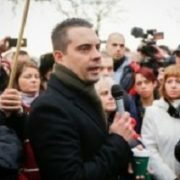 A meeting due to be held by a far-right Hungarian politician in London earlier was cancelled, police have said. 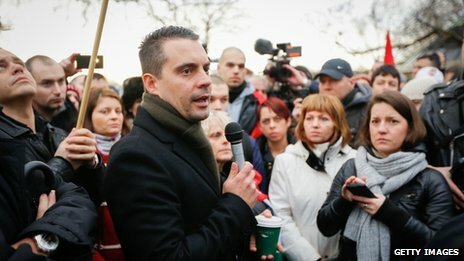 Gabor Vona, leader of the Jobbik Party, was expected to speak at an unknown location, but the event was scrapped and he spoke in Hyde Park instead. “Dozens” of anti-fascist protesters met his supporters outside Holborn Tube station, where police held them apart, the Press Association (PA) said. The Metropolitan Police said it did not request the event’s cancellation. The reason for the cancellation is not known, but police said they “assisted” Mr Vona and his supporters to assemble at an alternative location to “prevent a possible breach of order”. Officers lined the entrances to Holborn Tube station and put up barriers to keep the two groups apart, and after more than an hour inside the station the Jobbik supporters returned to the Tube platform, PA reported. It said Mr Vona then addressed “more than 100 Jobbik supporters” at Hyde Park. The Met said no arrests were made. London Assembly member and former Labour MP Andrew Dismore, who was part of a campaign asking Home Secretary Theresa May to prevent Mr Vona from entering the UK, joined the anti-fascist protesters at Holborn. He said Mr Vona, founder of the now-outlawed Magyar Garda Mozgalom paramilitary guard, led the “most powerful outwardly fascist political party in Europe”. 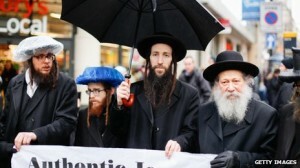 Members of the Jewish community also joined the protest against Jobbik. 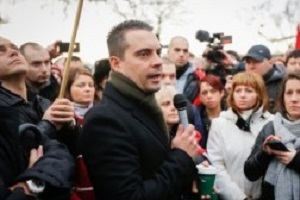 Mr Vona earlier denied claims he planned to meet other far-right parties including the BNP while in London. 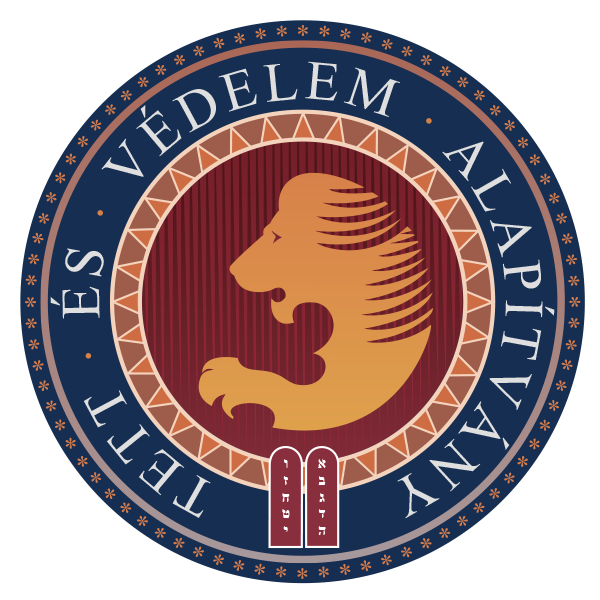 “This is a forum for Hungarian citizens,” his spokeswoman said.